I want to get useful articles, exclusive materials, and special offers by email from WEB4PRO. I want to get the useful newsletter. 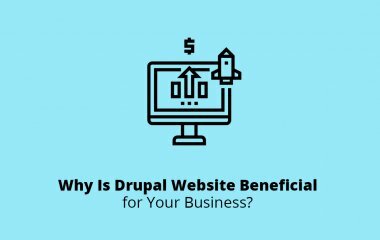 Why Is Drupal Website Beneficial for Your Business? Read about Drupal benefits and successful examples of stores that use this CMS as a base of their websites. 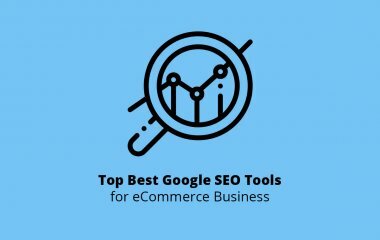 Learn which Google SEO tools will help to grow your business. 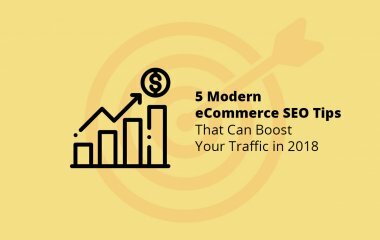 Let’s highlight top SEO trends for eCommerce that can help you to elevate your traffic! 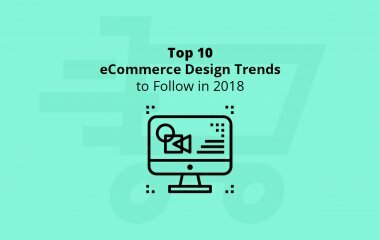 Take up the best eCommerce design trends for your online store in 2018! 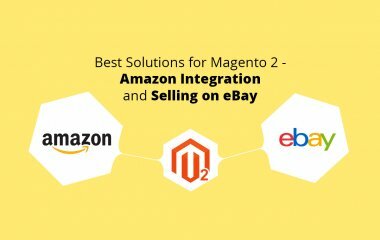 Take up a list of useful Magento 2 - Amazon and eBay integration solutions to increase your online presence. What eCommerce Platform to Choose for an Online Store? 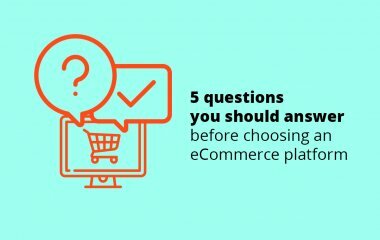 Take a look at questions and facts that will help you to choose the right eCommerce solution. We are here to give you a hand and provide experts in web development and design. Tell us about your needs, ideas, and requirements – we are ready to take a task. Drop us a line, and it will be a perfect beginning for our partnership. Let’s get it started! I want to get useful articles, exclusive materials, and special offers by email from WEB4PRO. I want to get the useful newsletter. Get useful articles from our blog and our latest news once a month. Copyright © 2019. WEB4PRO. All Rights Reserved. Or do you want to talk and share some news? We’ll be glad to communicate with you and clarify all you need. Feel free to contact us anytime, and we’ll reply as soon as possible. Let’s get acquainted and be partners. We’ll be happy to keep in touch with you.